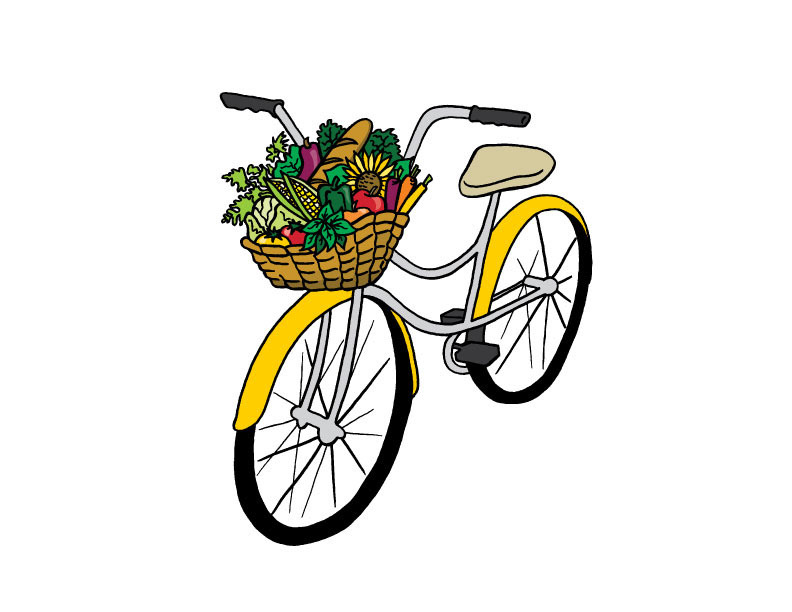 Logo including custom illustration of beet and bicycle. Client looking to update the logo and the market to address a younger audience and also the environmentally friendly and easy access aspects of the market. Vibrant colors were used to show the vibrancy of the market which includes farmers/growers as well as artisans and family friendly programing. 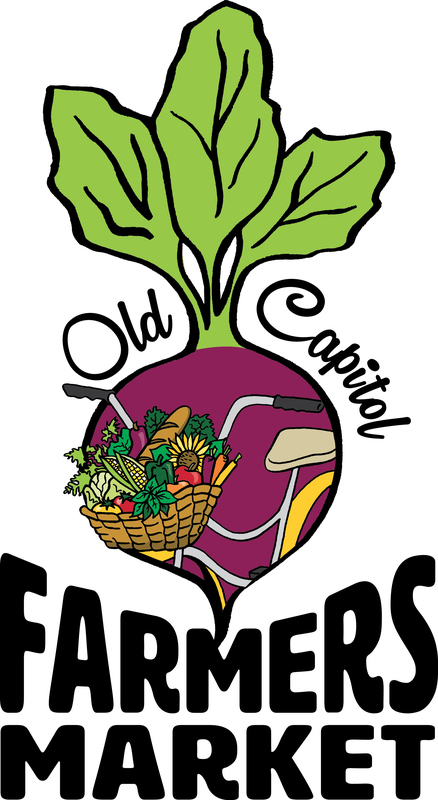 Old Capitol Farmers Market logo, bicycle illustration and advertisement. Client wanted to update the look and feel of the logo for the market to include a younger, environmentally friendly audience. A bicycle was used to show the easy location of the market. 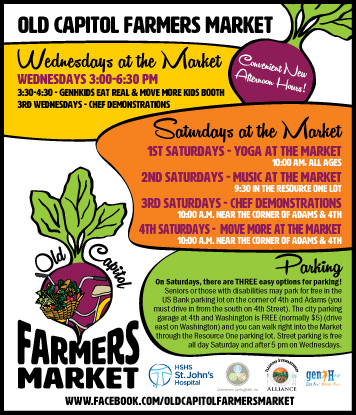 Vibrant colors were used to indicate the vibrance of the market and vendors that include farmers/growers and artisans.